We have been producing anatomical grips for sport pistols since 1995. In the early stages we only produced custom grips for local customers. Very soon we were able to convince customers living outside of Germany of our wide range of standard grips and our innovative adjustable palm rest. In the meantime dealers from nearly all continents are distributing our grips. Marksmen from countries around the globe come to us to have their perfect grip fitted. 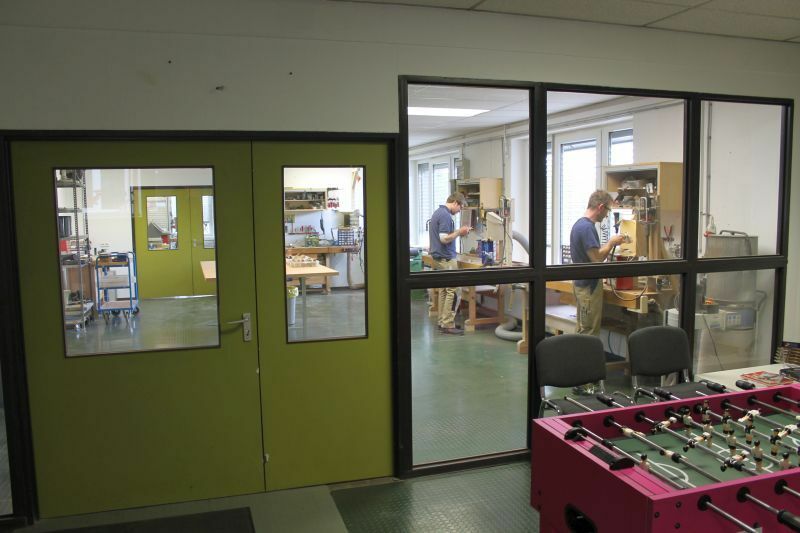 Our move into the new workshop in Katzenfurt (district of Ehringshausen) in 2016 enabled us to expand our production to the increasing demand and to offer our customers more suitable premises for the fitting of custom made grips. Once a year, on the occasion of the German Championships, we also “pitch our tents” in Munich. 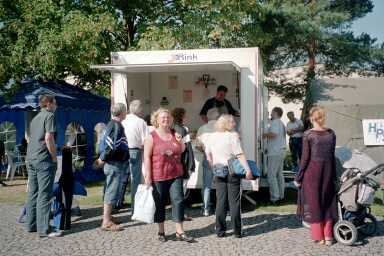 There we present our product range in our service-trailer and we can make grip modifications. We employ two highly skilled carpenters on full-time, one part-time assistant for wood cutting and as the homes cheerful spirit, Sonja Rink is responsible for accountancy, assembly of the grips and the entire shipment. 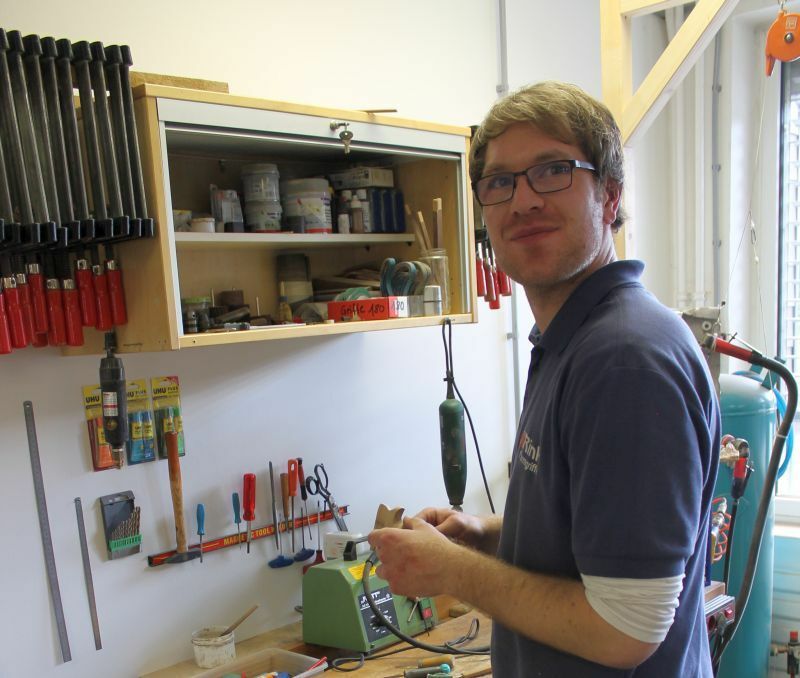 After finishing school Thomas Rink completed an apprenticeship as a carpenter. Thereafter he committed himself to the German armed forces for twelve years, during which he served in the armored infantry, the paratroopers division and the “Sportgruppe Heer” (German Armed Forces sports supporting group / division firearms). During his time on the army athletic team, he took part in in two military-world championships and various country tournaments, firing large caliber sport pistols. 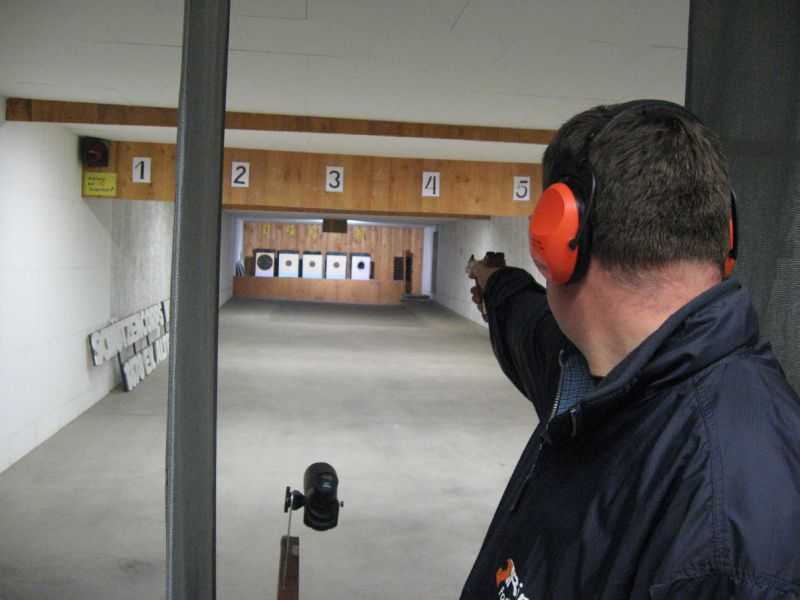 During this time, he also served as instructor to the German Armed Forces sports supporting group, for pistol disciplines. 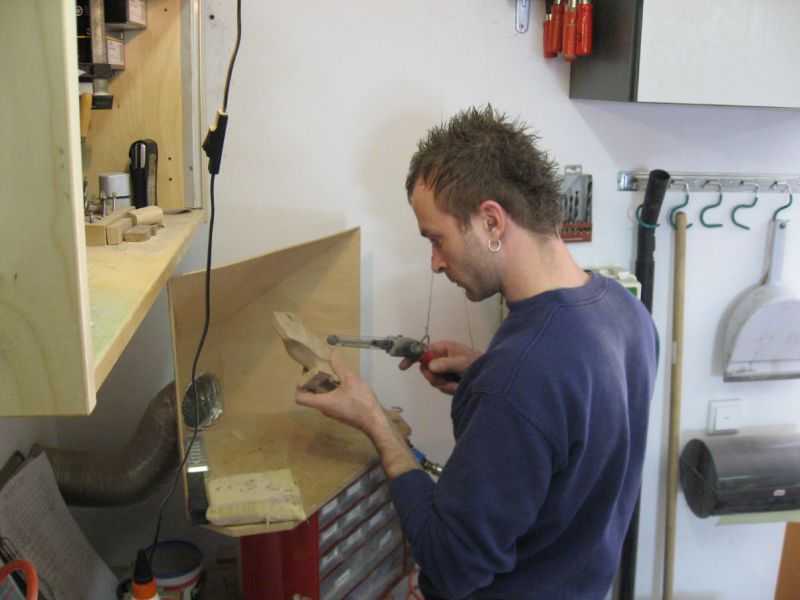 After finishing his period of service he passed a pursuing education as wood technician. 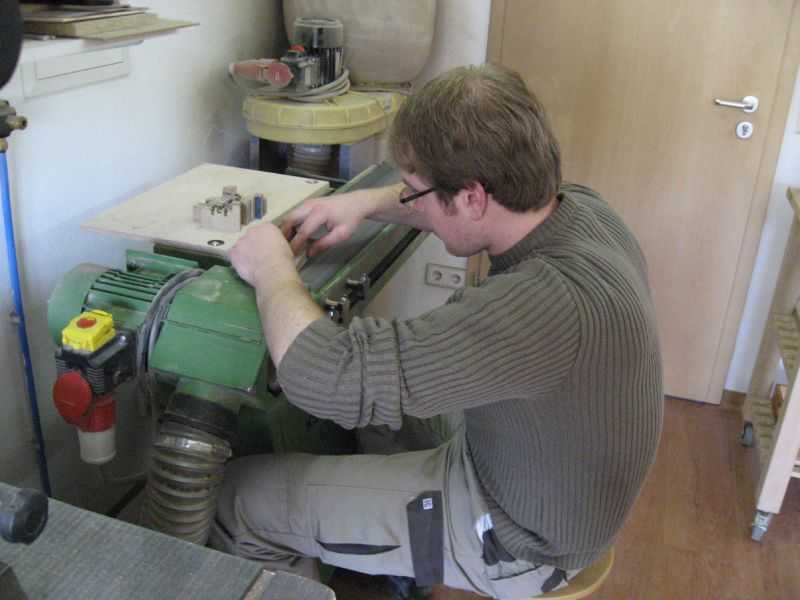 Topic of his thesis was: “Production of custom grips for sport pistols with usage of CNC manufacturing systems”. This paved the way for founding the company “Rink-Formgriffe”. 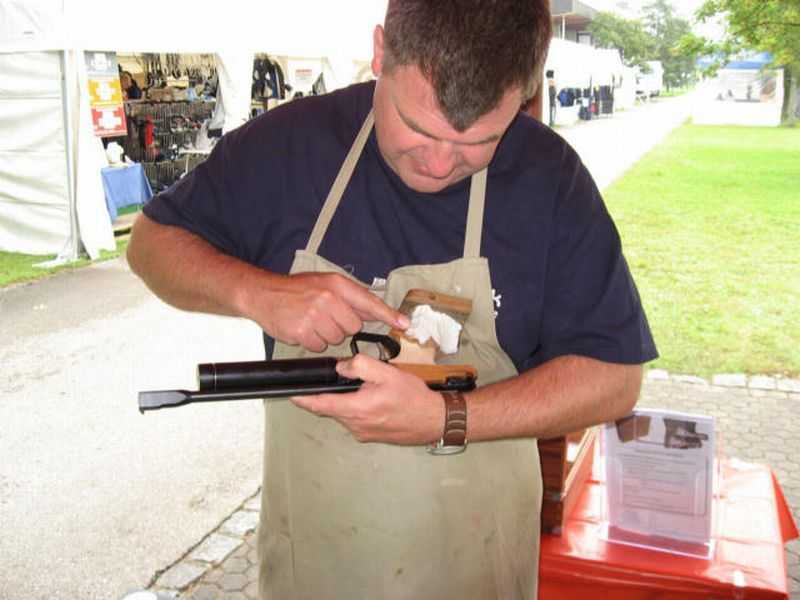 His sporting career began 1983 by winning the German Junior Championship with the free pistol. Afterwards he was appointed for the national team of the DSB. Except for one break, he was an active member of the national team until 1994, where he took part in various World and European Championships, as well as World Cups. 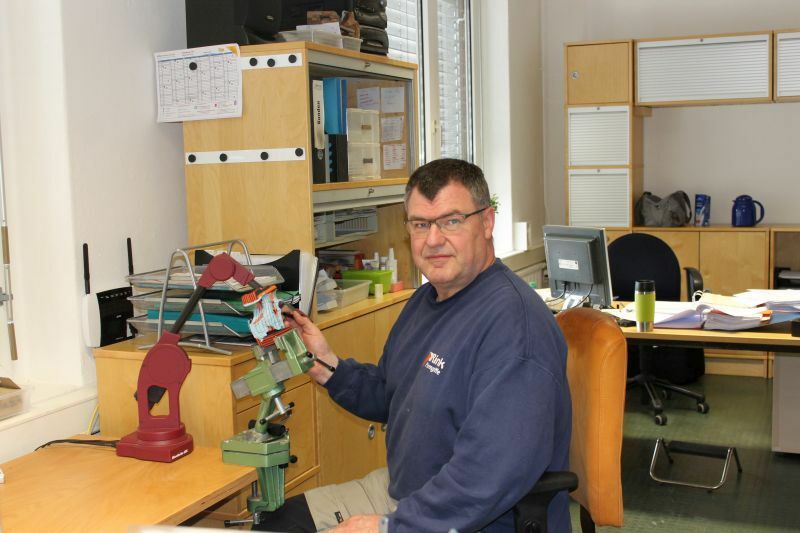 Among his greatest athletic achievements, we can mention 2nd place in the German National Championship of 1993 with the free pistol, as well as winning the German National Champion title with the sporting pistol in the years 2004, 2007, 2009 and 2010 for his home athletic club Schützencorps Klein-Altenstädten. From 2005 till 2013 he has additionally been competing for his second club SV Kriftel in the National League with the air pistol. With them he became German Team Champion in 2013. With the SG Butzbach he won 2011, 2012, 2013, 2014 and 2018 team gold with the Centerfire-/ Sport Pistol. 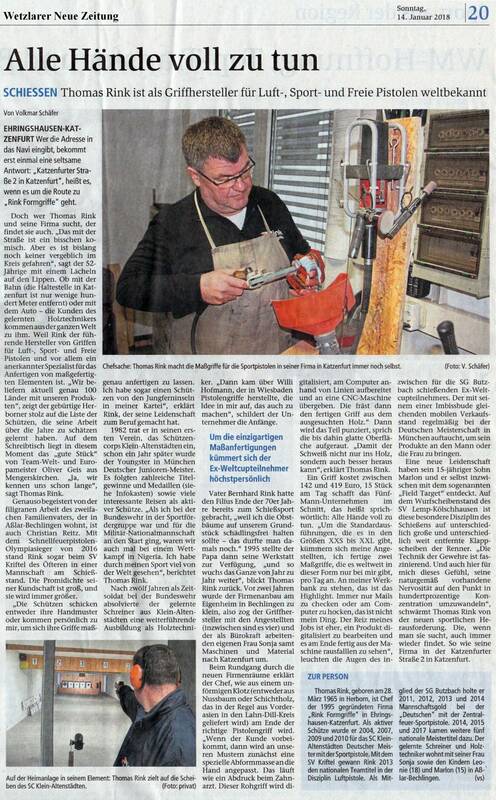 2013 he reached with 585 points a new Hessian State Record with the Center Fire Pistol and he is German National Champion in Air Pistol senior class. 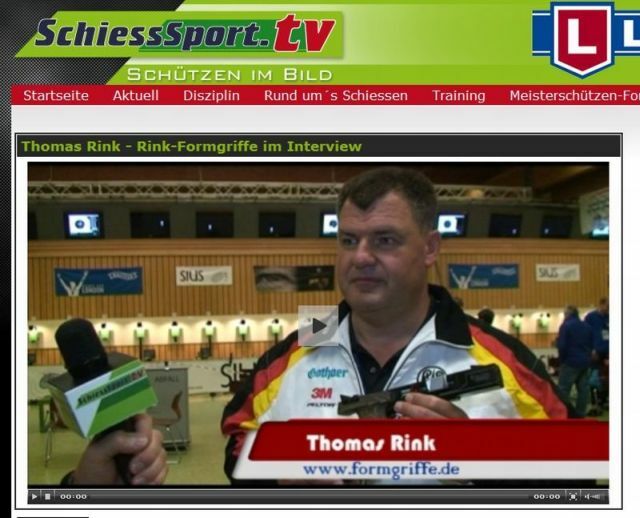 2014 he has won Gold and Silver with Sportpistol and Center Fire Pistol at the German Championchips. Double victory in 2015 and 2017: At the German Championchips he has won in both years 2x Gold in Senior Class with the disciplines Sport Pistol and Center Fire Pistol.